Level I (Upper) suits children between 9 to 12 years old only. This program has been specifically designed to impart the rising generation of kids. 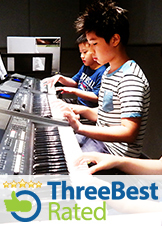 It presents a fun and inspiring way for children to learn to play the keyboard, minus the pressure of music grade examinations.